Home News InspirOn participated in 10th edition of "Texfair 2016". InspirOn participated in 10th edition of "Texfair 2016". 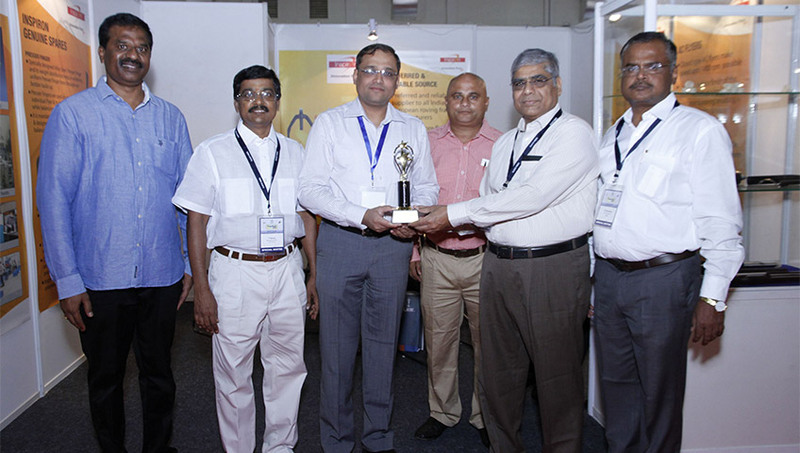 InspirOn participated in 10th edition of "Texfair 2016" held at the CODISSIA Trade Fair Complex, Coimbatore from 20th May to 23rd May 2016, organized by THE SOUTHERN INDIA MILLS' ASSOCIATION. 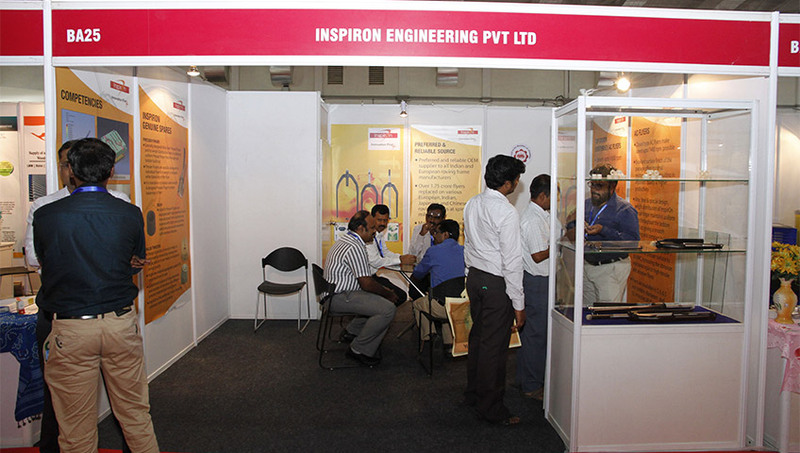 In this exhibition, Flyers & it's allied parts were exhibited and our Mr. G. PavanKumar and Mr. M. Manivannan were present. Copyright © InspirOn Engineering Pvt. Ltd. 2015. All rights reserved.